Please add information that might help us answer the question the best way possible. or conference call with our VoIP expert? Our award-winning VoIP software clients are available for all popular mobile and desktop operating systems. 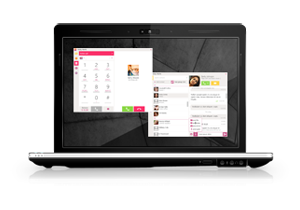 The Rich Communication Suite (RCS) enhances VoIP services by adding a whole suite of new features going beyond voice and text communication. 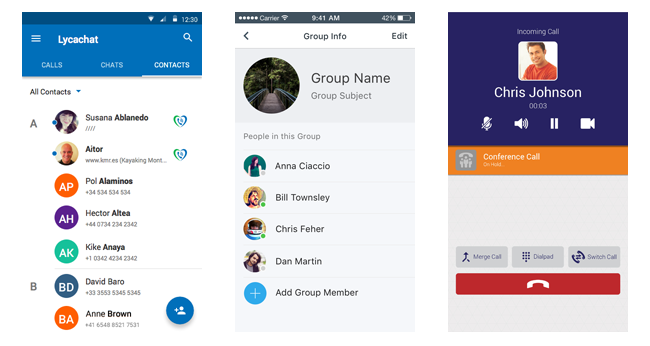 Users can make video calls, see other users presence information, share location, send multimedia files or take part in a group chats. The softphones are delivered fully branded, which includes all graphics and colors of the app. We also offer more advanced customizations of the GUI according to the specifications of the provider. Below are some examples of various dialers based on our RCS core app. VoipSwitch’s RCS is a complete platform consisting of mobile and desktop clients along with a backend RCS server. In addition our solution includes a self-care web portal offering all RCS features directly from a browser. The portal supports WebRTC for audio and video calling. The platform comes with our voipswitch class 5 softswitch but can also be integrated with 3rd party softswitches. Find friends – public directory, search by email, name, id, number etc. VoipSwitch provides complete VoIP solutions for VoIP resellers. Our clients are small to medium sized VoIP companies providing a wide range of different VoIP services. Our main package includes everything you will need to start a VoIP business. The VoipSwitch main package includes a class 5 softswitch with integrated billing and a VoipSwitch user portal. Additionally, depending on the service you wish to offer, you may want some of our additional modules including our Resellers module if you wish to offer services through resellers and agents, our Calling Cards module if you wish to offer pin and PINless calling cards, our Callshop module, and our Unified Communication or PBX if you want to offer services to business clients. 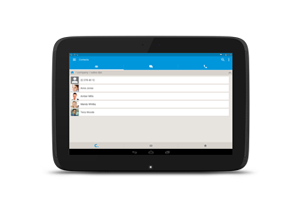 We offer desktop and mobile dialers if you wish to offer VoIP services for mobile phones or desktops. 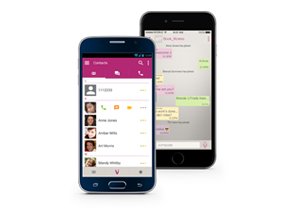 We also offer Rich Communication Suite (RCS) desktop and mobile dialers if you want to provide your customers with specialized Viber-like high quality dialers. Our desktop and mobile dialers are completely brandable so your clients will not know who the provider is. If you are planning to start a VoIP business, please contact our sales so we can advise you and offer you information on our pricing. You can contact us by emailing sales@voipswitch.com or using the Live Chat on the website. © 2013-2016 VoipSwitch. All Rights Reserved.